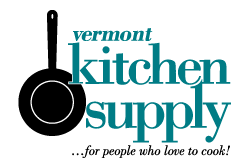 Click the button below to add the Pure Vermont Honey to your wish list. We're excited to offer some local, pure Vermont Honey from Oak Summit Farm! 14 ounces of sweet honey in Henry the Honey Bear glass jar. Makes a great gift - even to treat yourself! (Honey dipper shown is not included).